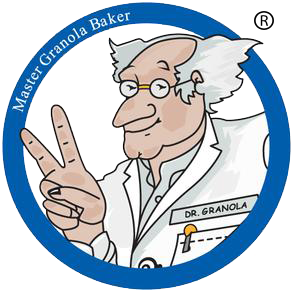 1800Granola | Buy 3 Dr. Granola® Simple & Easy Bake Your Own Granola Mixes. 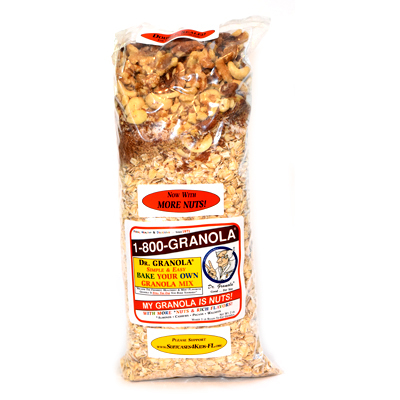 Each 2 lb Bag Makes (approx) 3 lb Granola. 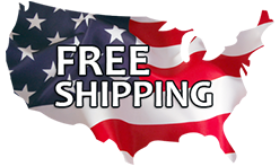 • SPECIAL – Buy 3, Get 1 FREE (4 Total)! Choose your flavors at order checkout!